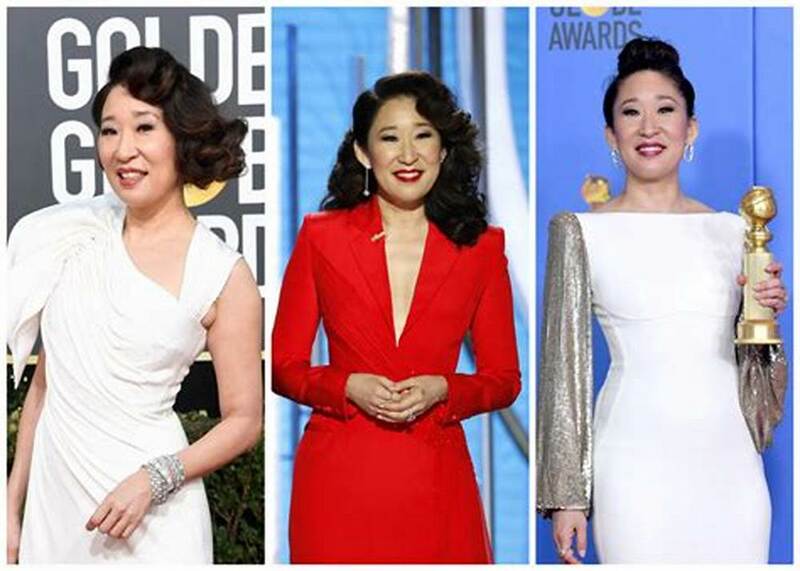 Sandra Oh at the 2019 Golden Globes. Sandra Oh recently made history three times at the 76th Golden Globes Awards as the first Asian American host, the first Asian American woman to win multiple Golden Globes, and the first Asian American woman in nearly 40 years to win for Best Actress in a TV Drama for her role in Killing Eve. Yet it was not just her hosting duties or her receipt of a Best Actress award that made the night so special for Asian Americans. Rather, it was how Oh unabashedly celebrated her Asian-ness on live TV. Asian Americans have rarely been given the opportunity to have their faces or voices broadcasted live on such a large platform. By owning her Asian identity on stage, Oh took back control of the Asian American narrative.